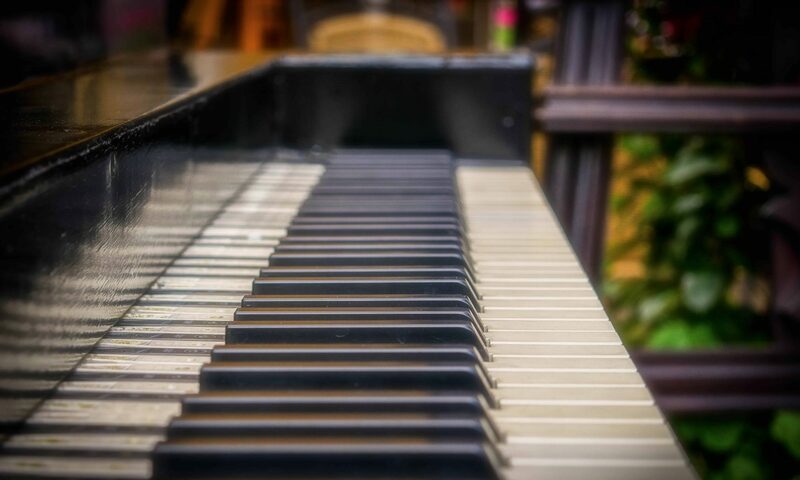 Caroline Joy performs piano and vocals, with an extensive repertoire that can be adapted to any occasion, including weddings. I have performed at many Christchurch and Canterbury weddings, offering background music for the reception as well as learning specific songs for ceremonies. I offer a fully mobile,100% reliable service at highly competitive rates starting at $100 per hour. Whether your wedding is inside or outside, in a church, shearing shed or at a winery or park, hire me to add a stress-free sparkle to the day. Every wedding is different and I would love to work with you to create a musical backdrop that reflects your unique personality and vision. Select songs from my extensive playlist or alternatively I can learn tunes specifically for your wedding. See pictures and get more information from my page on Facebook. Since the February earthquake, Christchurch is undergoing a major facelift. Many of the venues I have performed at are sadly no longer part of our beautiful city. However, they’re still in our hearts and include Fat Eddies, Yellow Cross, Dux de Lux, Christchurch Arts Centre, Cathedral Square, Mickey Finns, Blue Note and The Bohemian. Out of town gig venues include Mt Hutt Ski Resort, French Farm Winery and venues in Ashburton and Timaru. I have also performed extensively overseas at piano bars in London, Dublin and Norway. Think Norah Jones meets Nina Simone, Beatles meets Coldplay and you’ll have an idea of what to expect from my performances. From jazz to pop, covers to originals, she has a huge repertoire that can be adapted to suit most audiences. Contact me with your requirements and I’ll shape up a playlist to suit you.